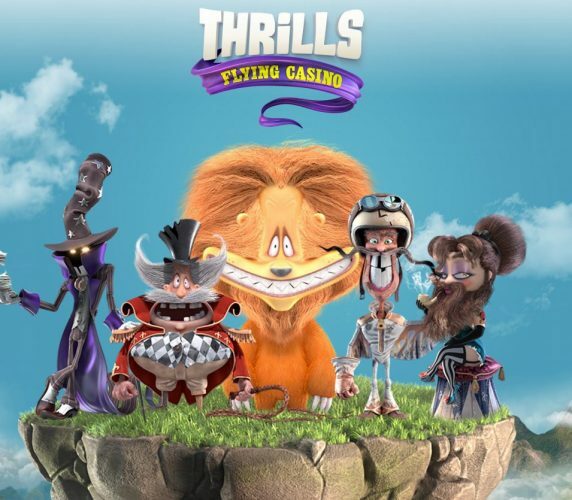 Thrills casino was founded in 2013 by a group of players with a clear goal in mind: bringing colour and life to the world of online casino entertainment. 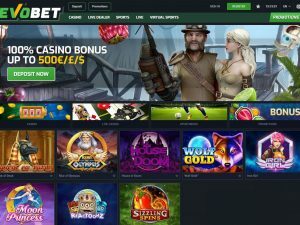 The journey towards a more entertaining and colourful casino experience has started. 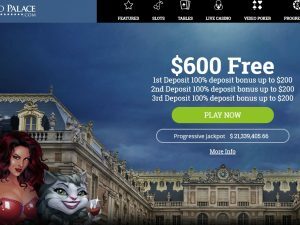 At Thrills Casino, all is about entertainment and good times, but if you feel like it’s getting a bit too much, you can limit your gaming by setting up a custom deposit limit for yourself. 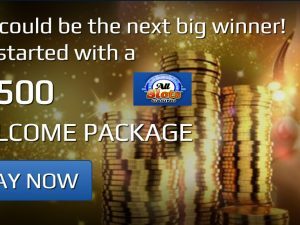 Exciting seasonal promotions, special jackpots & prizes and a secure and fair software enviroment are only some features of Thrills Casino. 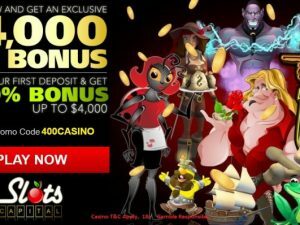 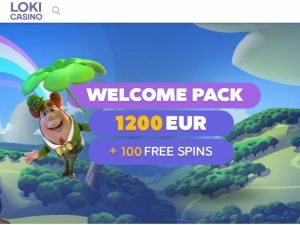 As a welcome offer, Thrills Casino offers you 100% match on your first deposit plus free spins OR €5 free!